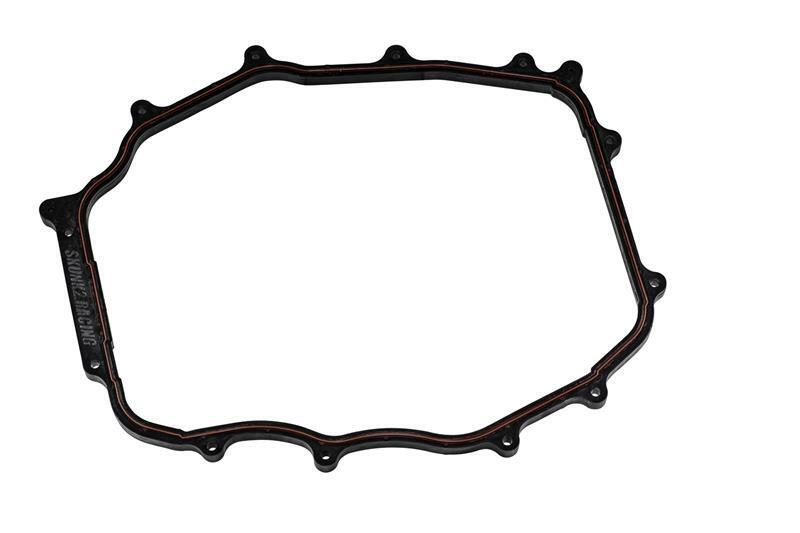 This Nissan/Infiniti revised Skunk2 Version 2 intake manifold plenum spacer is dyno proven and road tested to outperform all other manifold plenum spacers currently being sold. The new Skunk2 spacer effectively increases plenum volume, lowers intake air temperatures, and allows front cylinders to breath more efficiently resulting in gains of up to 10+ hp to the wheels. Additional benefits include increased throttle response, and over 2MPG increase in fuel efficiency. Unlike other spacers on the market, Skunk2 spacers are made from a special aerospace thermo-polymer composite that offers superior thermal insulation characteristics over aluminum spacers with aramid or other types of heat insulating gaskets. A unique, industry-first, injected seal around the perimeter of the plenum spacer allows for a tight and snug fitment without the requirement of purchasing another OEM gasket for ease of installation and performance. No fancy names or stages to describe or sell our spacer, just the simple fact that Skunk2 spacers keep the plenum cooler than the competition. 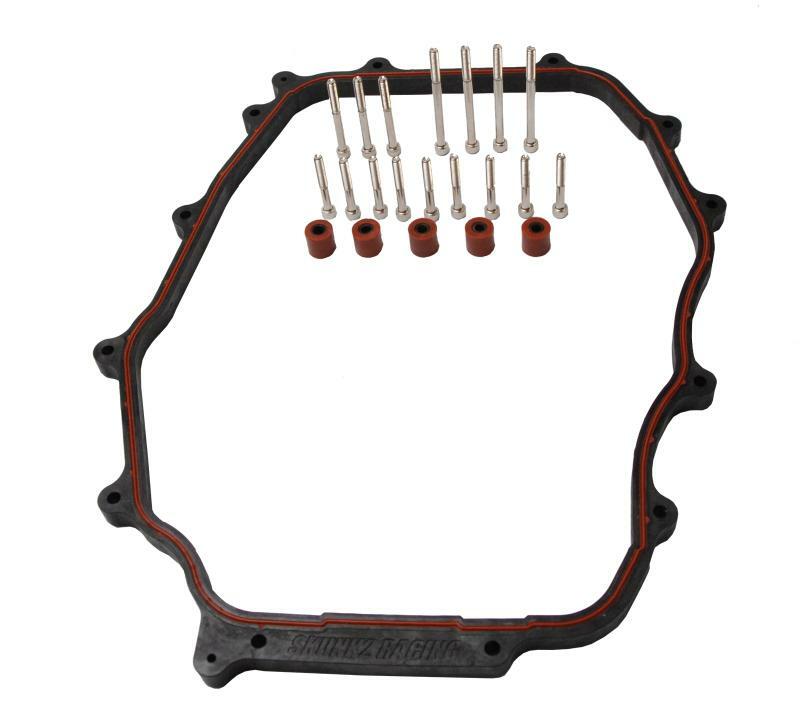 Skunk2 VQ35 Plenum Spacer is easy to install and includes all necessary hardware; including the hardware needed to bypass the water lines that heat the throttle body. Cooler intake charge, increases plenum volume, and allows front cylinders to breath easier. Intergrated injected seal / gasket that does not require new or reuse of factory intake gasket! First in the industry! Dyno proven 10+ hp and 2 mpg improvement.